Taking time to meditate is one of the greatest investments you can make in yourself and in your life. In theory, meditation is simple. It’s being, not doing, It’s surrender, not control. It’s lettting go, not holding on. It’s acceptance, not resistance. It’s being truly present, not reflecting on the past and not anticipating the future. Free yourself from distractions (turn the phone off, the TV, radio, etc.) and let people around you know you are going to meditate for 20-30 minutes. Let your awareness settle on your breath. For the next 20-30 minutes just observe your breath; don’t try to change it. Just watch your breath. You will notice your attention will get drawn or caught up in thoughts. That is O.K. When you notice you are thinking about other things just bring your attention gently back to your breath. You will notice your attention gets drawn to noises in the environment or sensations in your body. That is O.K. Again, just gently come back to the awareness of your breath. It doesn’t matter how many times you find yourself distracted from your breath as long as you return your attention to it once you notice that you have drifted. Use a clock or watch to check the time and when you finish meditating, you no longer have to pay attention to your breath. Just take a few minutes before you open your eyes and resume activity. Even if you don’t think you were deep – still take a few minutes at the end of any meditation. There are 3 correct experiences in meditation: sleep, thoughts and slipping into “the Gap.” Lots of thoughts in meditation indicate the release of stress. Do not judge the quality of your meditation by the experiences you have in meditation. Instead, look for the effects and benefits of meditation in your daily life. If you are meditating consistently, you’ll get results! But don’t expect them overnight. Dedicate yourself to meditating regularly for at least a month or two. If you don’t notice any difference ask your friends & family if they notice a difference in you. The tricky thing with meditation is that it’s so simple that we tend to complicate it. We aren’t used to being “effortless.” We are used to effort, focus and concentration which have no place in meditation. If you find yourself struggling with the practice of meditation then consider taking a Primordial Sound Meditation course . With Primordial Sound Meditation you get a mantra calculated specifically for you by The Chopra Center. This mantra is a special vehicle that helps you meditate. My students have reported that meditation with a mantra feels deeper, easier and faster. In the course, you’d get a very thorough understanding of meditation and get all your questions about meditation answered. The course includes a video by Deepak Chopra that highlights the higher states of consciousness that naturally unfold with a regular meditation practice. 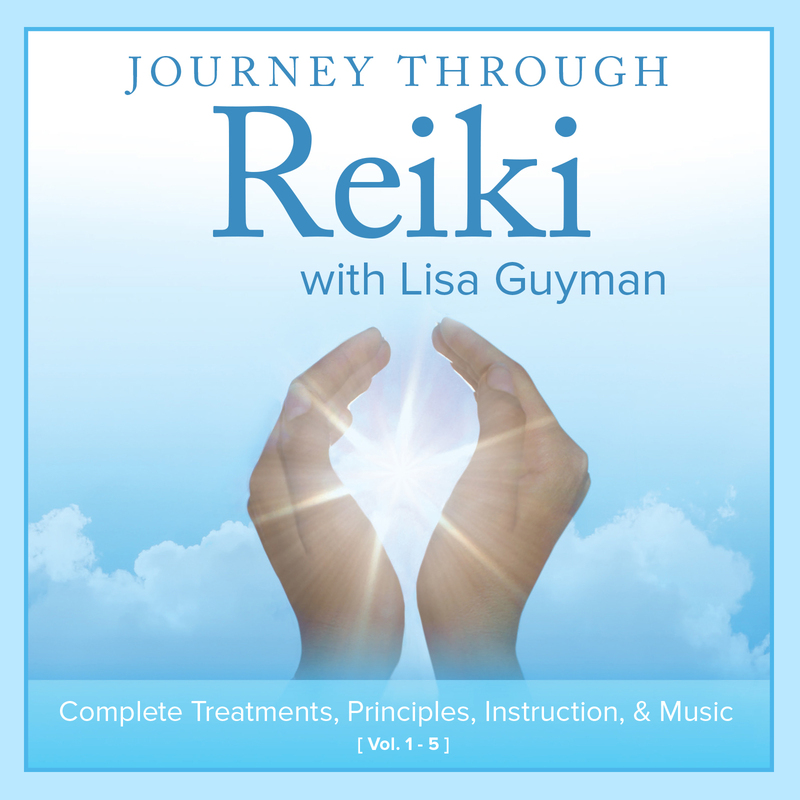 Contact Lisa Guyman, Certified Chopra Center instructor, at (720) 683-0444 or by email with any questions you have. 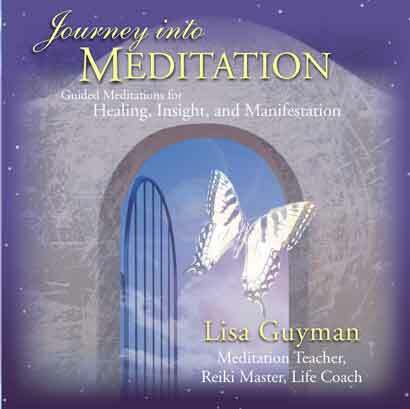 Listen to samples of Lisa Guyman’s guided meditations from Journey into Meditation: Guided Meditations for Healing, Insight and Manifestation CD.